Yesterday, the Supreme Court issued an opinion limiting the scope of the Federal Arbitration Act (FAA) in New Prime Inc. v. Oliveira. Yes, you read that right - limiting. The Supreme Court actually ruled against arbitration. Is this it? The end times? Apocalypse? Only time will tell . . . . The FAA generally requires courts to compel arbitration where the parties agreed to arbitrate their dispute. There are, however, exceptions. One of which is "contracts of employment of . . . workers engaged in . . . interstate commerce." Important sidenote: the Supreme Court had previously limited this exception to only include transportation workers. Welp, New Prime involved a driver, working for an interstate trucking company. The Court was faced with two questions. First, if the parties agreed to delegate the arbitrability question to an arbitrator, then who decides whether the arbitration agreement falls under the FAA exception (arbitrator or court)? 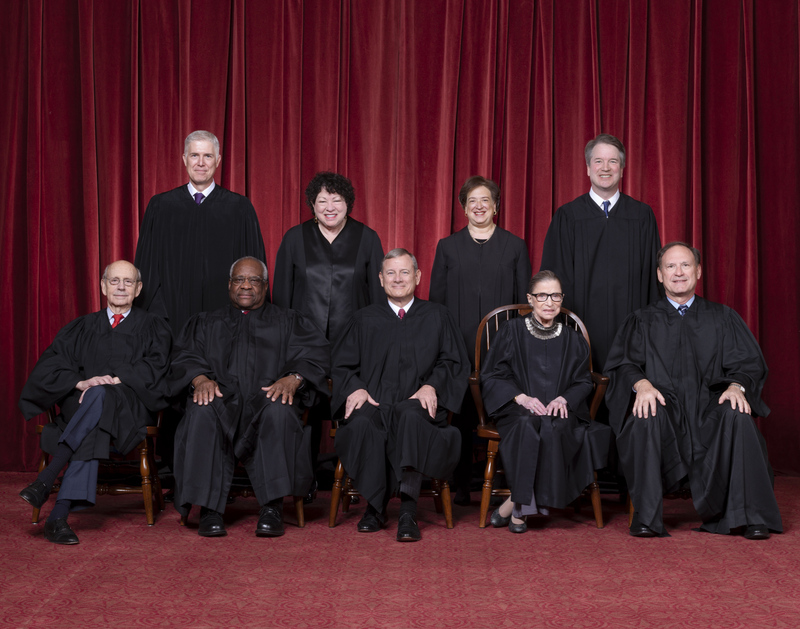 Justice Gorsuch, for a unanimous court (except Kavanaugh who did not participate) held that the court and not the arbitrator decides that issue. Why? Because the delegation of the arbitrability question is itself an arbitration agreement - and therefore, the court must first resolve whether the FAA covers the agreement (or instead falls under an exception) before compelling arbitration. Second question: the company and the driver had a contract designating him an "independent contractor." So, does the contract count as a "contract of employment"? Modern lawyers will probably have a gut reaction of "heck no - we have a very clear distinction between 'employee' and 'independent contractor' under the law!" Not so fast! The FAA was adopted in 1925, and we're dealing with a (mostly?) 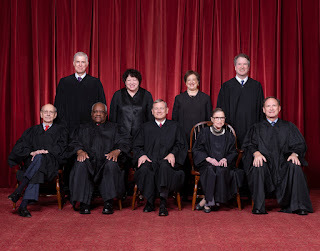 originalist Supreme Court! So, the question is not "What does 'contract of employment' mean now" - but, rather, "What did 'contract of employment' mean in 1925?" The answer is that 'contract of employment' was understood as a very broad phrase. Per Justice Gorsuch's opinion, "dictionaries tended to treat 'employment' more or less as a synonym for 'work.'" Court opinions and statutory text at the time also support this broad interpretation. The Court concluded that "contract of employment" therefore includes independent contractors as well as employees. So, contracts of employees and independent contracts with interstate transportation companies are excluded from the FAA's compulsory arbitration provisions. And, the court (not the arbitrator) determines whether the exclusion applies.